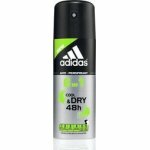 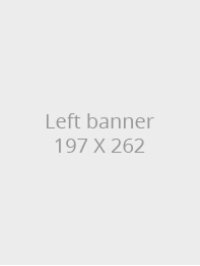 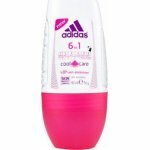 Adidas 24Η Fresh Power Dynamic Puls Deodorant 150ml (33742)..
Adidas 6 in 1 48h Roll-On 50ml (44594)..
Adidas 6 In 1 Cool & Dry 48h Spray 150ml (44566)..
Adidas Adipure Deaodorant Spray 150ml (63448)..
Adidas Adipure Deo Rollon 50ml (63449)..
Adidas Adipure Deo Rollon 50ml (67787)..
Adidas Control Cool & Care 48h 50ml (44589)..
Adidas Control Ultra Protection Woman 48h Anti-Perspirant 150ml (44583)..
ADIDAS DRY POWER COOL & DRY 72h 150ML DEOSPRAY (44564) ..
Adidas Foot Protect Deo Foot Spray 150ml (33237)..
ADIDAS FRESH COOL & DRY 48h 50ml ROLL-ON (44568) ..
Adidas Fresh Cool & Dry 48h Anti-Perspirant 150ml (45006)..
Adidas Fresh Cooling Woman Anti-Perspirant 150ml (44582)..
ADIDAS FRUITY RHYTHM 75ML DEODORANT (31316) ..
ADIDAS FRUITY RHYTHM FOR WOMAN 150ML DEODORANT (33746) ..
ADIDAS FUN SENSATION 75ML DEODORANT (33774) ..
ADIDAS Get Ready! 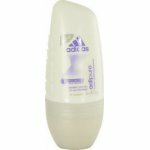 50ML DEO ROLL ON (44572) ..
ADIDAS Get Ready! 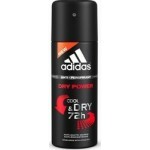 75ML DEODORANT (40146) ..
Adidas Get Ready! 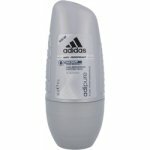 For Him Anti-Perspirant 150ml (44565)..
ADIDAS GET READY! 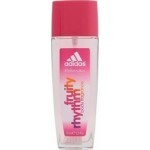 FOR MAN 150ML ANTIPERSPIRANT (44565) ..